Only fullmembers of the parent body, USI, are eligibleto become full members of Zonal Chapters. Full members of other zones can become associate members of North Zone. A member cannot be a full member of two different zones. Only life membership is accepted. 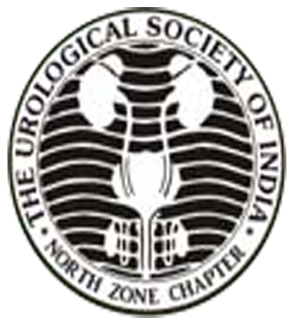 If the payment is madeby draft/cheque should be account payee and drawn in favour of 'North Zone Chapter-Urological Society of India', it payble in New Delhi.